What a way to start the season. Football is most definitely back. 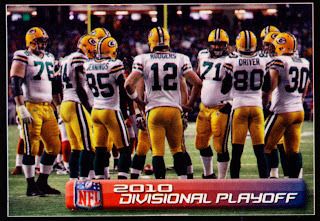 Last night the New Orleans Saints, Super Bowl Winners two years ago, took on the Green Bay Packers, the returning Super Bowl Champs. 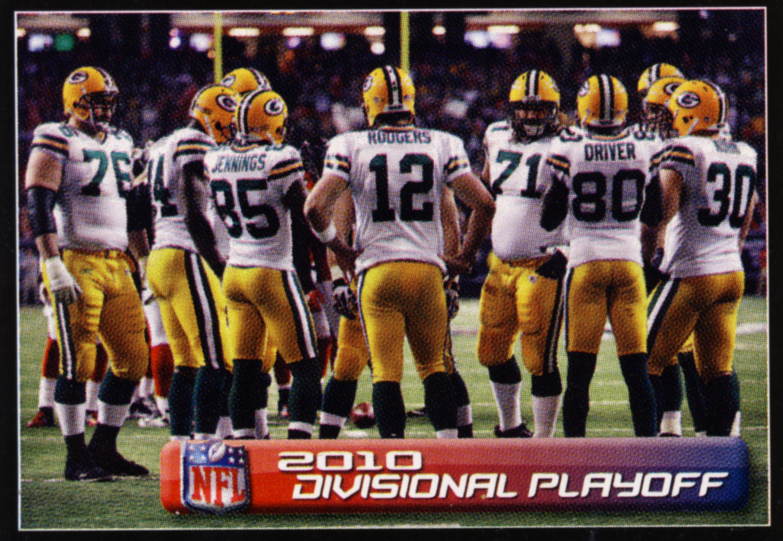 In a hard fought battle all the way through to the final play of the game, the Packers beat the Saints, 42 to 34. The Packers came out of the gate, looking strong, quickly marching down the field, 76 yards in 9 plays for a TD on the first possession of the game. Two plays into their first series of downs, the Saints lost the ball on a fumble caused by Nick Collins, the only turnover of the game. 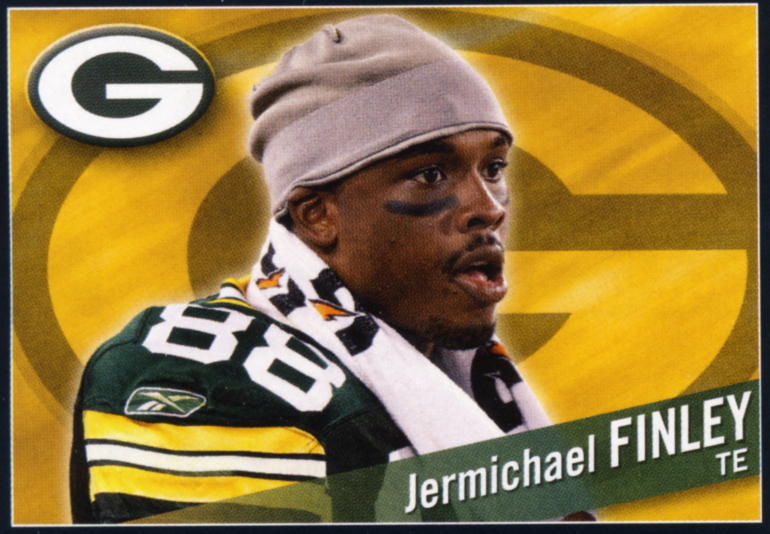 After the recovery, playing in his first regular season game since his injury in game 5 of last year, Jermichael Finley caught his first pass, on his way to a 53-yard evening. After a see-saw battle that saw only 6 total punts for the game, it all came down the final play of the game. From the one yard line with no time on the clock, the Saints had the opportunity to bring the game to a tie with a touchdown and two-point conversion. 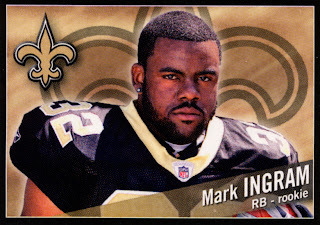 They handed the ball to their rookie running back. 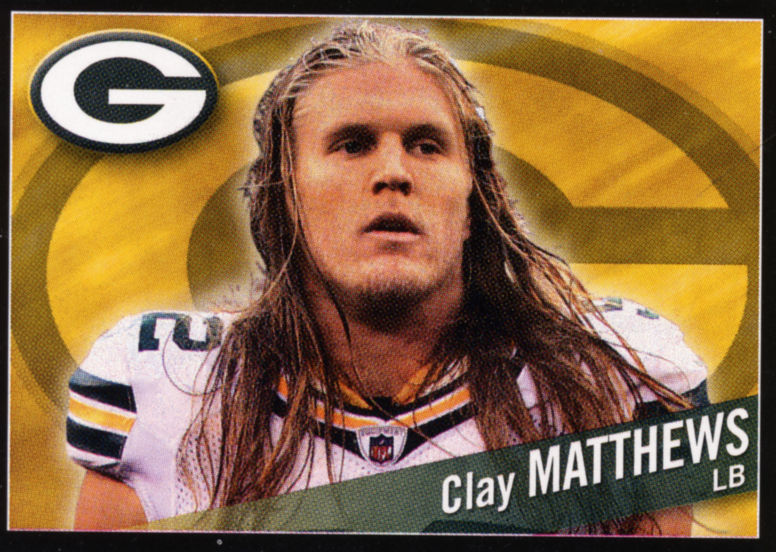 lead by Clay Matthews surged forward and clipped Ingram’s legs out from under him. It was a classic goal line stance and a great way to get the win. So all of these stickers are going into our album. 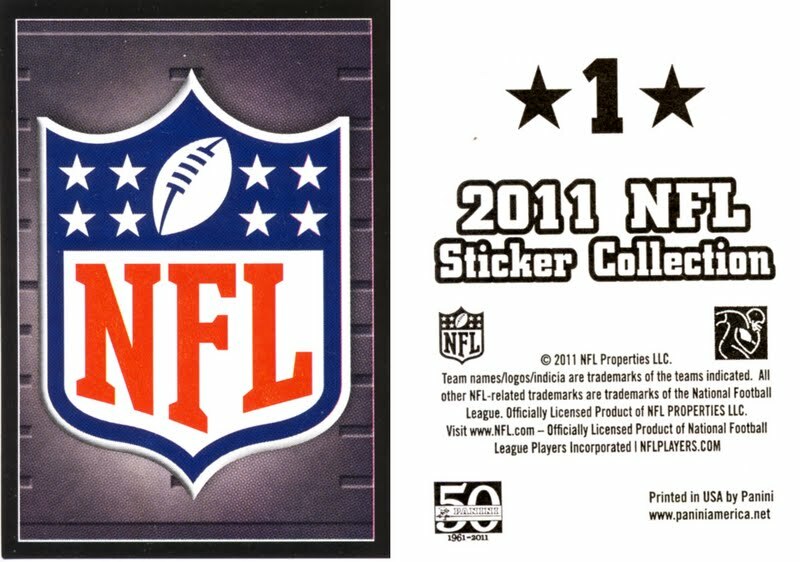 Please link back to our post on Panini’s Cars 2 Stickers for a detailed description of placing stickers in your album. Here is the short version. Find the number on the back of your sticker. Find the corresponding number in you album. 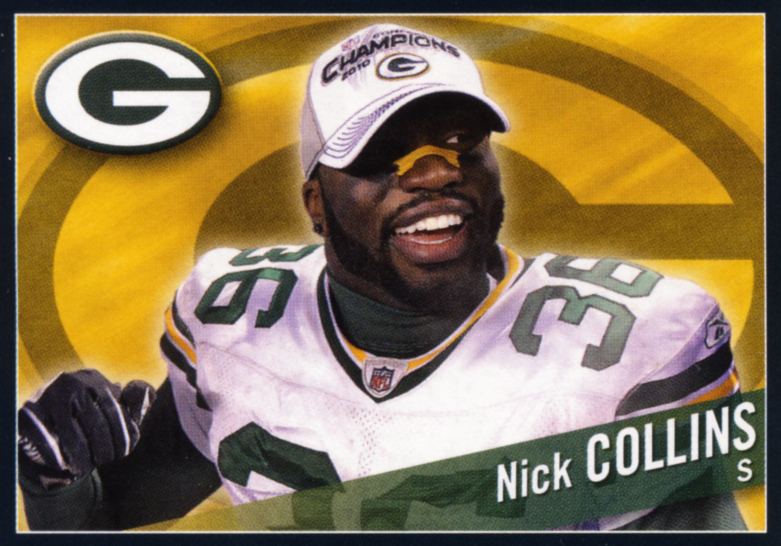 Here is how our Packers page is shaping up now that we have a few stickers. 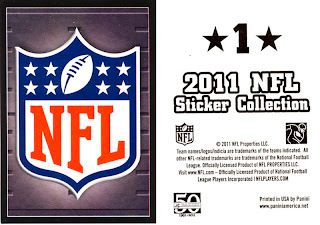 We will announce the winners of our Panini NFL Sticker Starter Kits soon. More Sticker fun on Sunday.